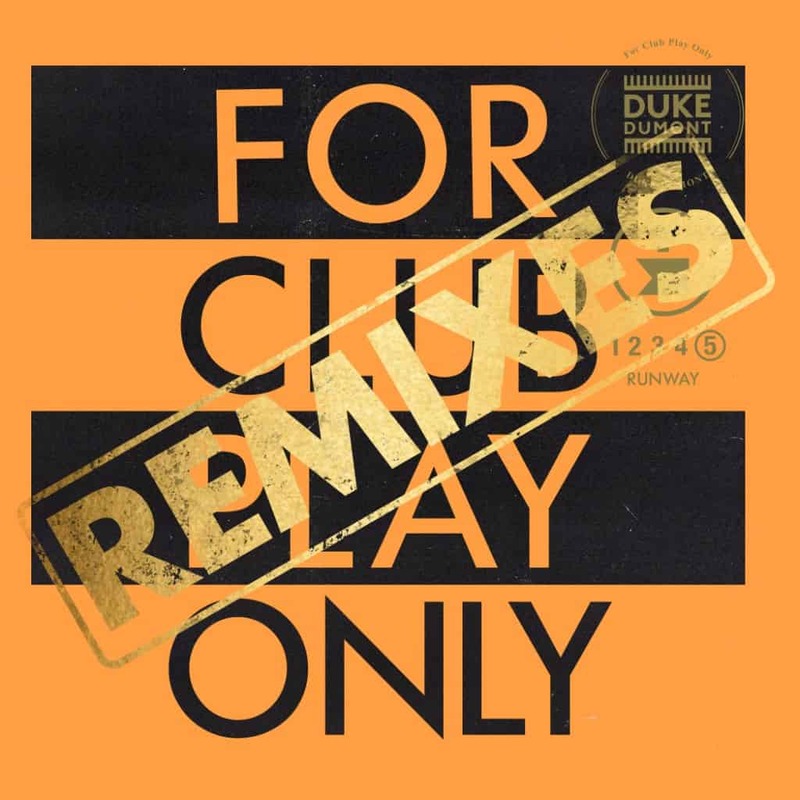 Following the release of his latest club anthem, British producer & DJ, Duke Dumont has unveiled the two-track ‘Runway remix package’ for the single, out now on Blasé Boys Club/Virgin EMI Records. With MikeQ blessing his rework with a thumping bassline, and high-energy synth stabs, the ZDS remix adopts a deeper interpretation, using the classic samples from Robbie Tronco’s ‘Runway as a House’ and ‘Walk 4 Me’. 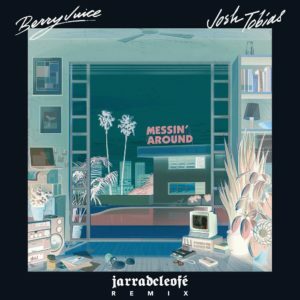 Already widely supported by a range of the biggest names in the electronic world, including Oliver Heldens, who played the record on his Heldeep Radio show, ‘Runway’ follows Duke’s previous single ‘Inhale’, and massive 2017 Gorgon City collaboration ‘Real Life’ – a soundtrack to the Ibiza summer season. 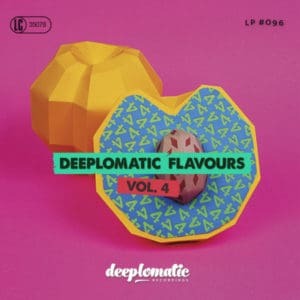 Marking the 5th release in Duke’s ‘For Club Play Only’ series, a range of tracks focusing on delivering huge club-ready floorfillers across the globe, the original of ‘Runway’ serves as the latest in a huge back-catalogue of popular release for Duke Dumont, who has amassed over 1 billion combined streams to date. Scoring huge success with his platinum-selling UK number #1 singles ‘Need U (100%)’ and ‘I Got U’, the global superstar enjoyed another big summer of live shows in 2018, playing Creamfields, and a number of Ibiza shows, including appearances at Pacha’s ‘Paris By Night’ and ‘Tuesdays on Mars’ residencies. Following the UK producer’s recent headline set at San Diego’s CRSSD Festival, the ‘Runway remix package’ precedes Duke’s Australia performances this coming winter. 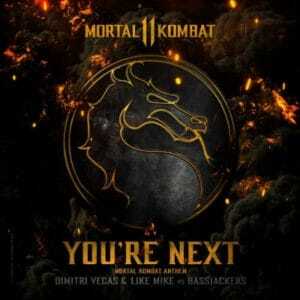 Stream/Download them here.